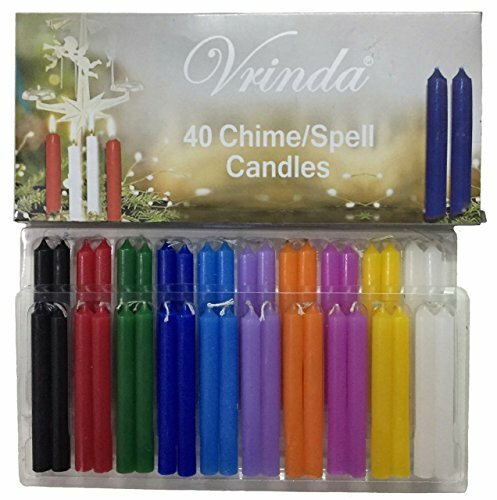 ShopHome » Spell Candles (40 Candles) – One Shipping Charge! 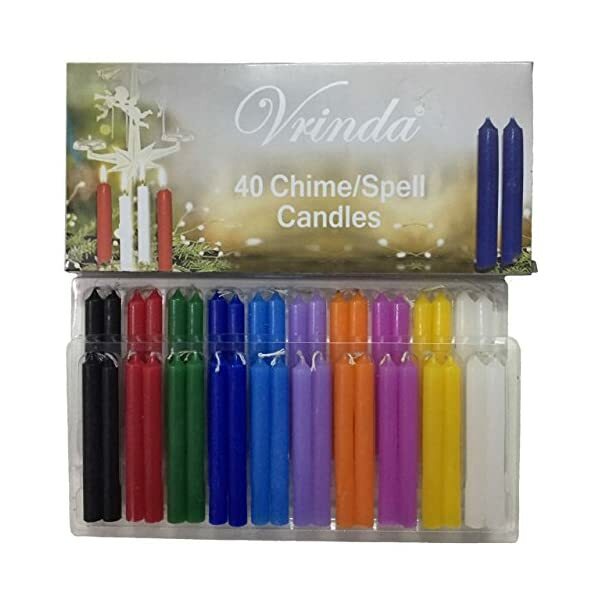 Prime Quality 4″ Chime Spell Candles. Imported from Germany they’re 4″ H x .5″D. 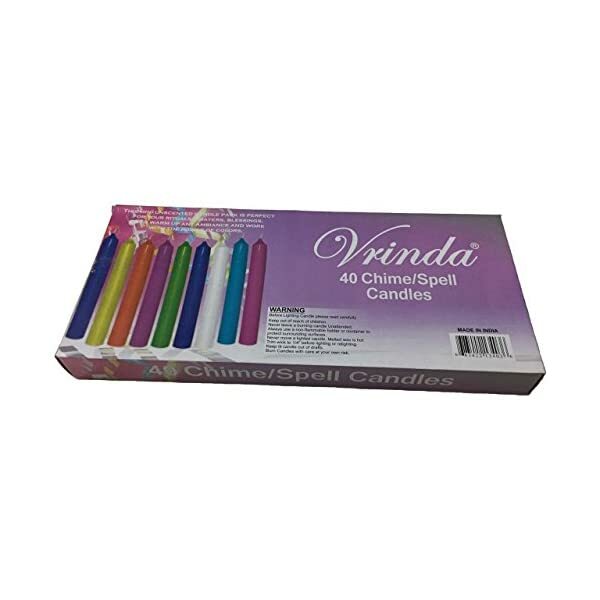 Purchase 4 sets and save! 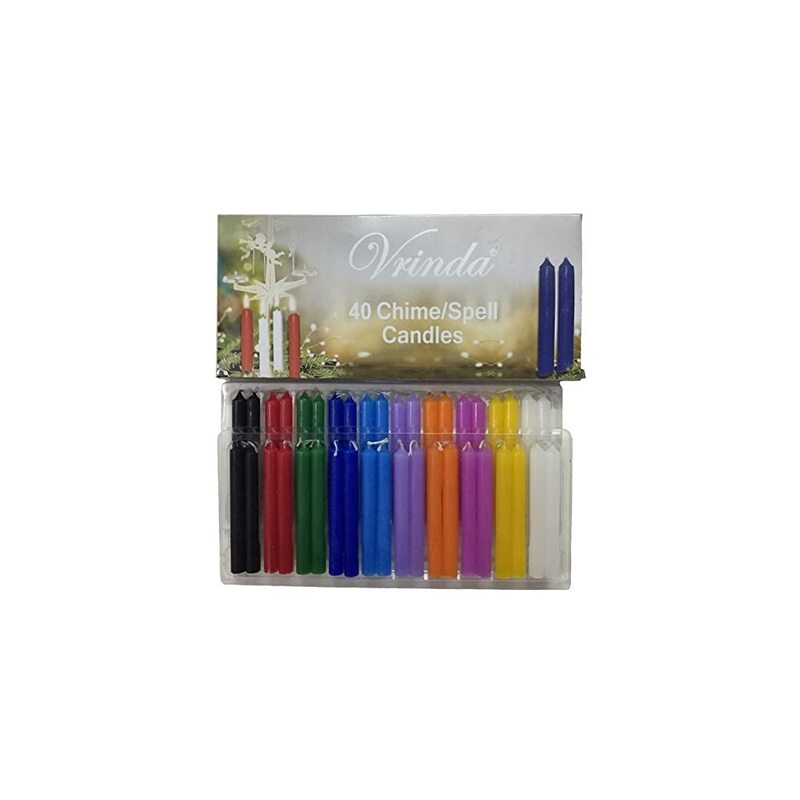 $9.99 (as of April 16, 2019, 5:14 am)	& FREE Shipping. 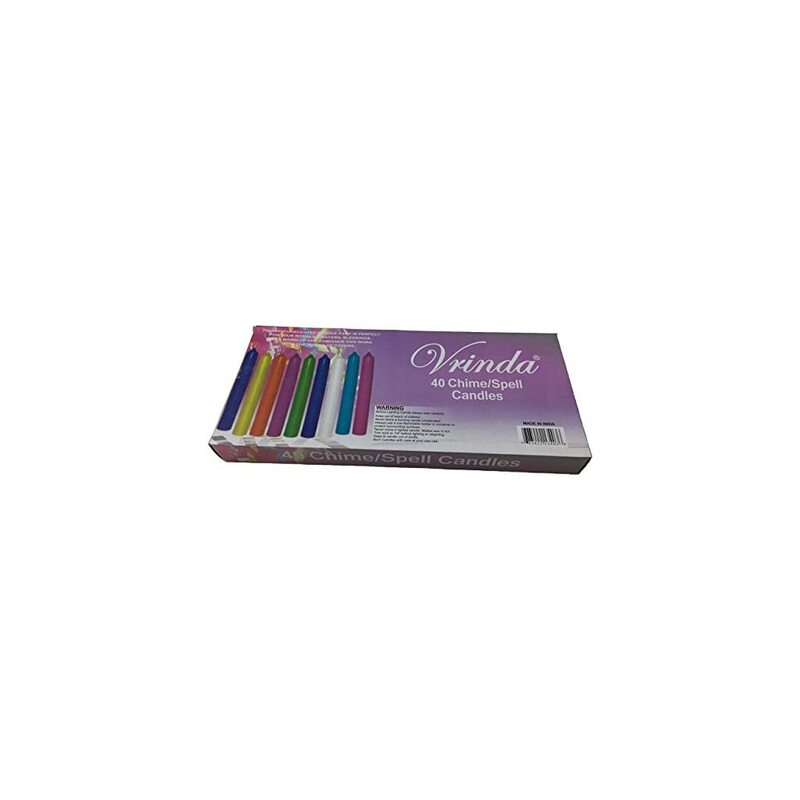 $27.00 (as of April 16, 2019, 5:14 am)	& FREE Shipping.